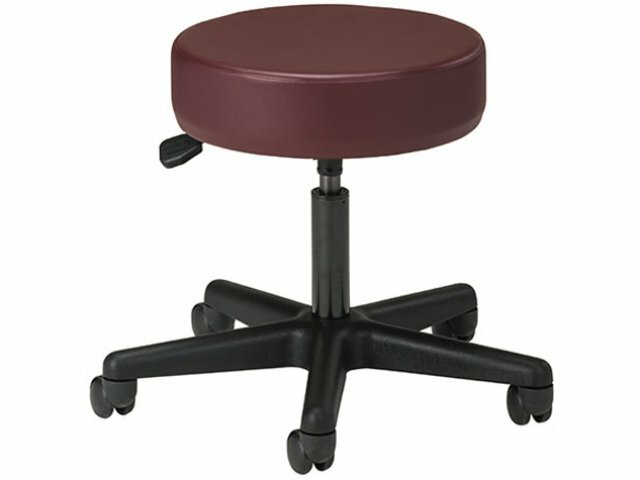 The black base of this medical stool complements your choice of upholstery beautifully. 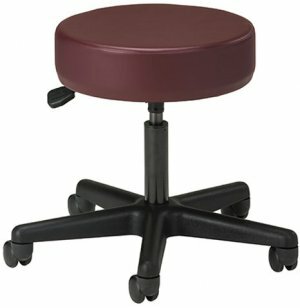 With pneumatic height adjustment, this stool provides a custom fit for any medical professional. Attractive Base: Supported by a one-piece, American-made, Black nylon base. Easy Adjustment: Single lever pneumatic height adjustment for smooth positioning.